Ideally we want short transfer so if possible we can ski Thursday afternoon. Open to suggestions as to resort and accommodation type. In house ski hire can be waiting for you to go. We currently have availability for 7 March. Our rooms vary from Family to twin/doubles, all with ensuite or private bathrooms starting at £675pppw. 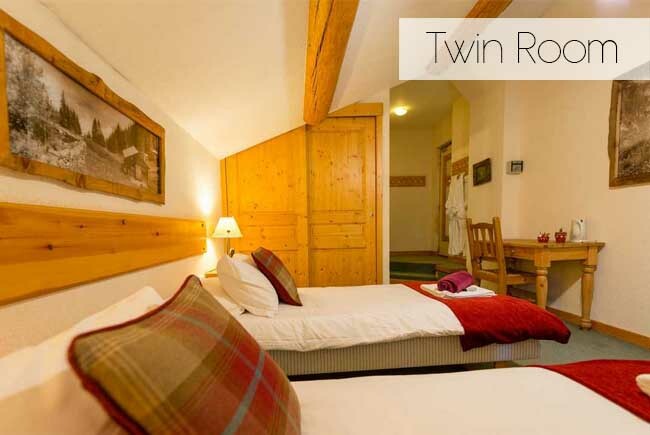 We can provide a double and twin bedded en suite accommodation for £65 pp/pn. Catered rate 90€ per person per night. 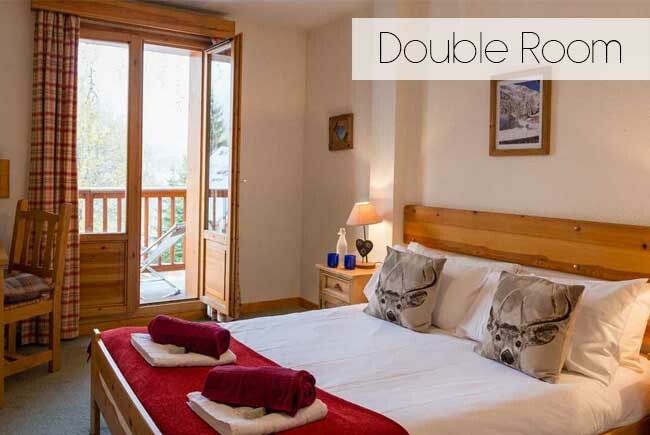 We can offer sole occupancy in light & modern catered chalet, with wood-burner, sauna & outdoor hot tub. We’re an owner-run chalet and really care about making a great holiday for our guests. There's 5 ensuite double bedrooms: 1x standard double, 1x twin, 3x double plus single beds, so nine friends can have a bed each! Chalet Norchamp is only an hour from Geneva airport, so nice short transfer times. The ski area is the Grand Massif - 265km of awesome skiing - both in the tree-lined villages and high-up above the tree line in Flaine (2,500m) bowl. We hate walking in ski/board boots and reckon guests do too, so we offer a free minibus shuttle for lift drop-off & pick-up. Its just 2-4 minutes to the lift, depending on which of the 3 you choose… so probably less walking in ski boots than a ski in/out chalet! We’re passionate about food & great ingredients. Meals are relaxed and plentiful, and of course decent bottled wine is included. Catered service includes breakfast, afternoon tea/coffee/cake everyday; and a fizz apéro followed by 3 course dinner. Bathrobes & toiletries are provided, so you’ve less to pack. The price would be €390 per person. 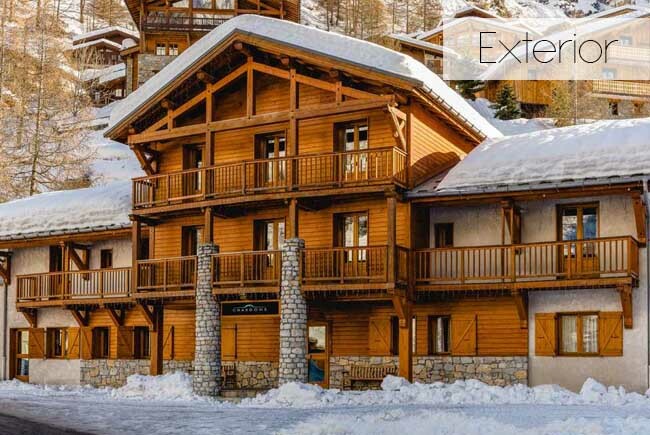 Chardons Coeur des Brévières, in Tignes-les-Brévières, Espace Killy, is available for your dates for 9 people. 7 nights’ catered accommodation at €449 per person (just £399 at today's exchange rate). I can offer you sole occupancy from the 7th-10th March for £390 pp catered including Geneva airport transfers. We have a quad bedroom, two twins and a double ( 4 bathrooms) for the 9 of you. We could offer you spacious en-suite rooms in our chalet La Vieille Ferme de la Moussiere in the Portes du Soleil. We have twin and triple rooms available. 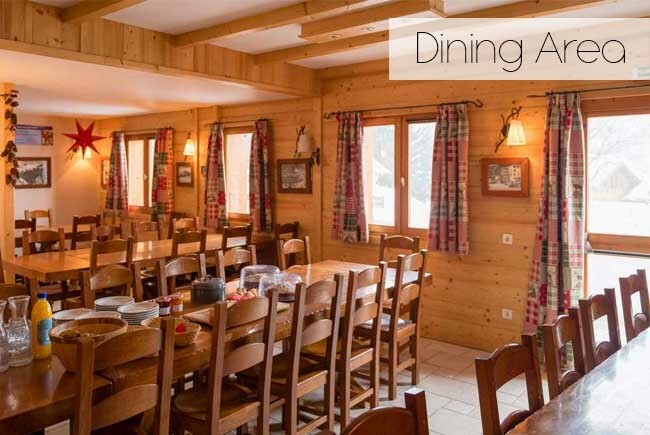 We are located in St Jean d'Aulps (just outside Morzine); a lovely traditional village with its own ski slopes and a range of shops, bars and excellent restaurants within easy walking distance of the house. We can provide airport transfers and offer free private transport to/from any of the Morzine area ski lifts - so the heart of the Portes du Soleil ski area and a huge range of ski pistes(650km) can be reached within 10 minutes. 3 nights half-board is £399pp. Please look at our website www.alpine-adventure.co.uk for further details and contact us if you would like any other information.